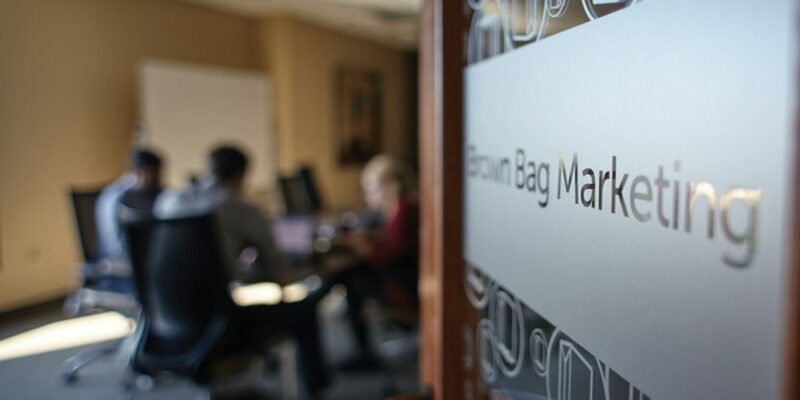 Brown Bag Marketing was honored at Thursday evening’s Atlanta Marketer of the Year Awards, as a top-three finalist in the B2B Visual Branding/Identity category for our work on Zumora®. 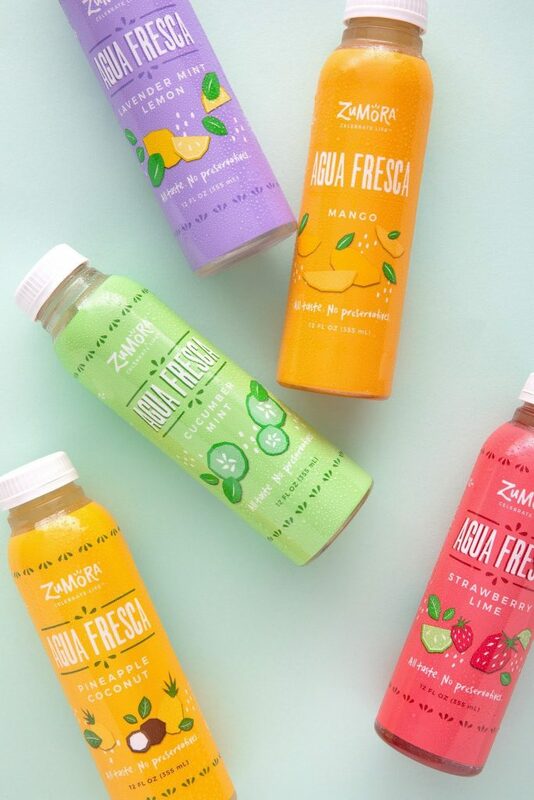 After generations of manufacturing drinks for beverage suppliers and retailers, Arcadia Beverage wanted to launch their own product line catered to a younger target audience seeking refreshing, clean labeled beverages. Brown Bag helped them brand and design packaging for Zumora, a family of beverages with unique flavor profiles that are low in calories and contain no preservatives or additives. The brand was established based on the Latin American culture’s appreciation and gusto for life. Our approach was aligned with this vision and story—celebrating the ingredients in every Zumora bottle. We hand-lettered the Zumora logo, illustrated the fruit and used bright colors to complement the vibrancy and energy of the Latin American arts and culture. The Zumora landing page supported the launch of the product line. Many thanks to Arcadia Beverage and Zumora for trusting Brown Bag Marketing with such a rewarding opportunity! 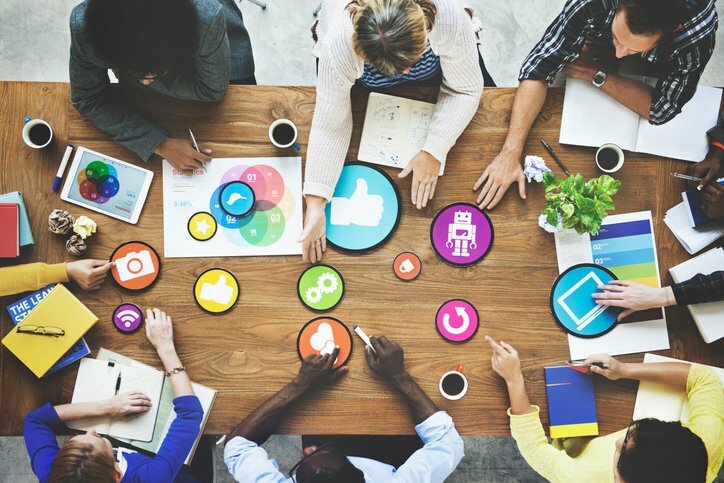 The Atlanta Marketer of the Year Awards, presented by AMA Atlanta, have rewarded companies for outstanding creative, innovative strategies and unforgettable campaigns that lead to notable results for their clients for over 60 years. Thursday night’s awards ceremony was held at The Fairmont in West Atlanta.